This month has been hopping right along in front of me, and this week I realized that Easter is coming up really soon! 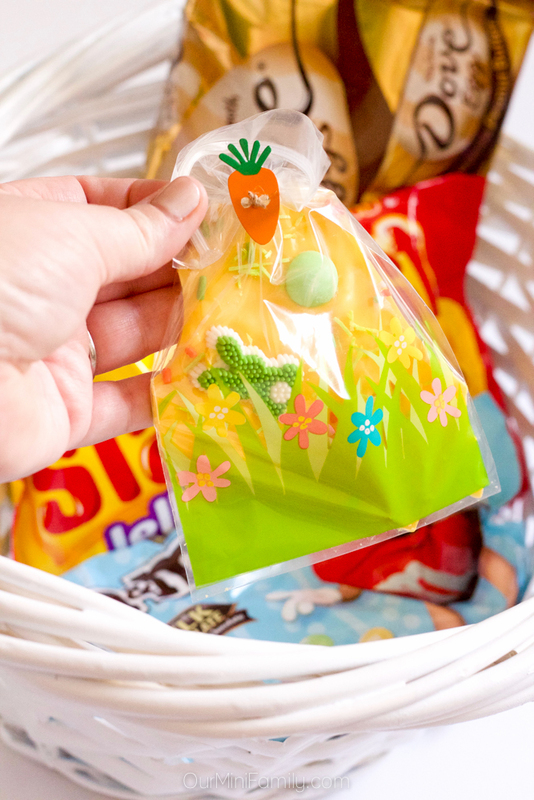 We're planning on having some friends over for a laid back Easter brunch this year, and I thought it would be a fun idea to come up with some goodie bags filled with homemade Easter treats for our friends to enjoy and take home (or share with their friends and co-workers). 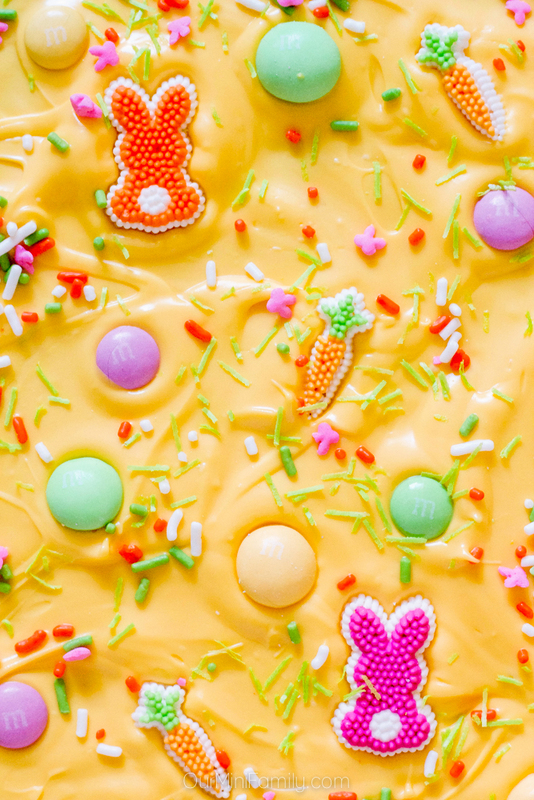 This Bunny Brittle is an Easter treat made with melted chocolate candy melts, and topped with some of my favorite Springtime candy toppings including sprinkles, candy grass, M&M’S® Milk Chocolate, M&M’S® White Chocolate, and festive dessert toppers in the shapes of bunny rabbits and carrots! Prepare a large baking sheet by adding a layer of parchment paper that covers the entire pan. 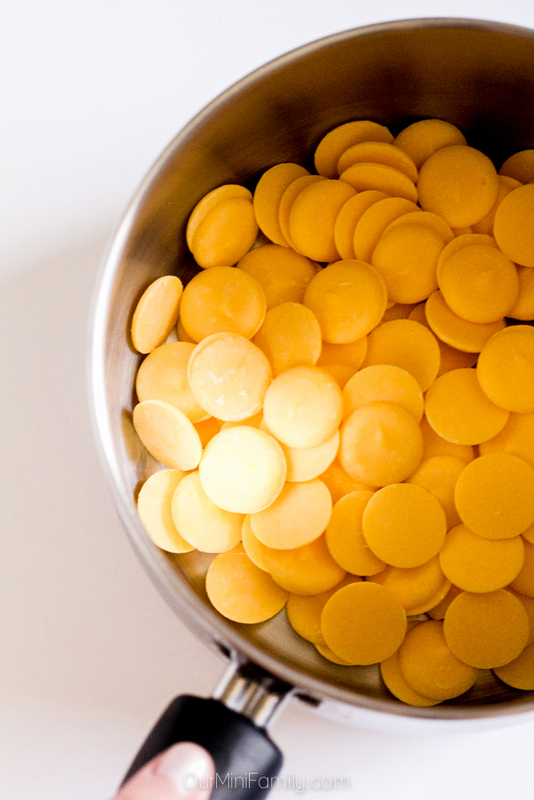 In a large saucepan, melt the yellow chocolate melts on low heat. Stir often. 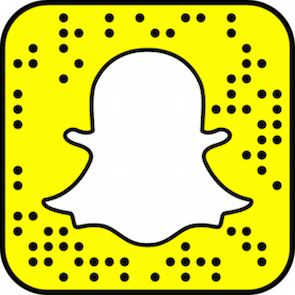 The melting process can take anywhere from 5-10 minutes. Once the chocolate is completely melted and smooth, quickly remove from heat and pour onto the parchment paper-covered baking sheet. Smooth out the chocolate so that it is an even layer across the baking sheet. 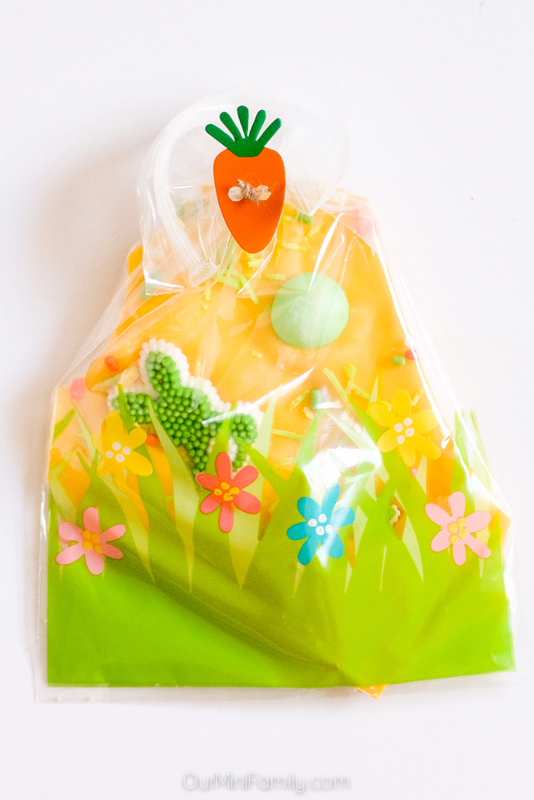 Sprinkle in the Easter-themed candy accents, sprinkles, candy grass, M&M’S® Milk Chocolate, and M&M’S® White Chocolate. Cool the candy brittle in the refrigerator for about 20 minutes. Remove from the refrigerator once it's completely cooled, and then chop up the brittle into 2-3 inches wide pieces. 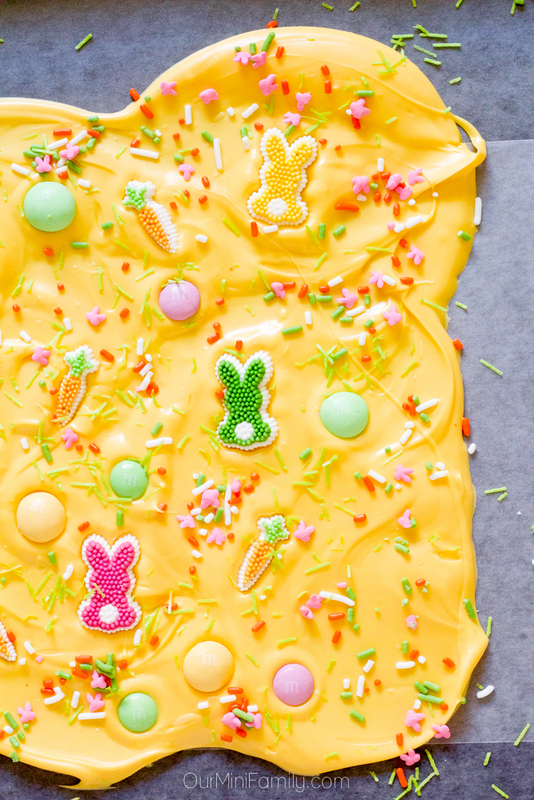 This festive, sweet candy brittle is a fun treat to make the week of Easter and serves as a great goodie bag for any Spring or bunny-themed parties. 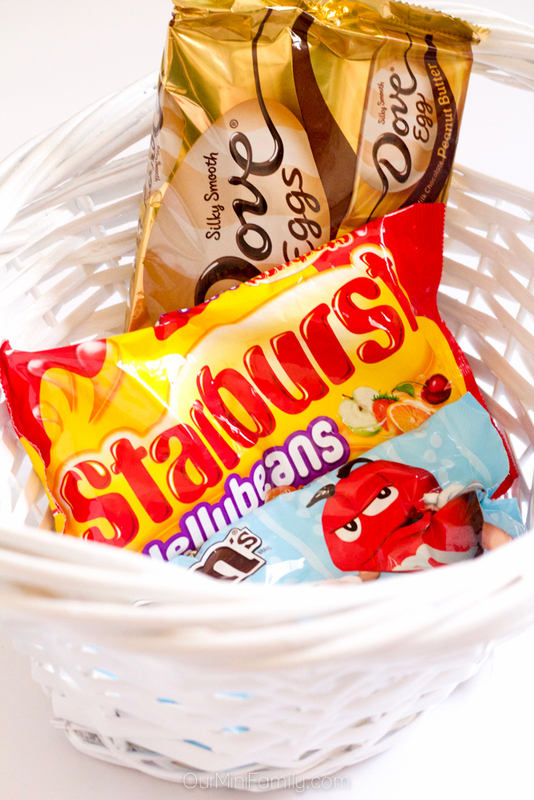 It's also a great treat to prepare and include in any homemade gift baskets or Easter baskets, and pairs perfectly with our favorite Easter candy of all: M&M’S® Milk Chocolate! 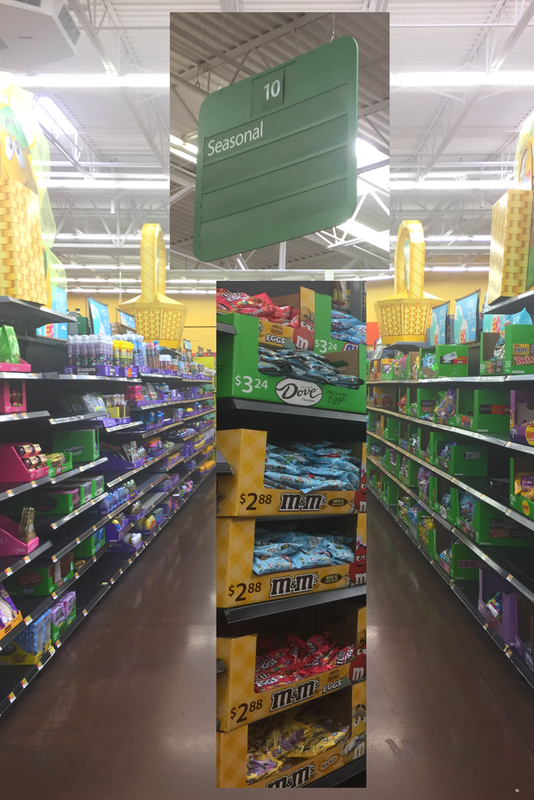 I bought all of my supplies for my Bunny Brittle at our local Walmart, including all of the candy and my Easter necessities (Walmart is my go-to Easter shopping destination this spring). 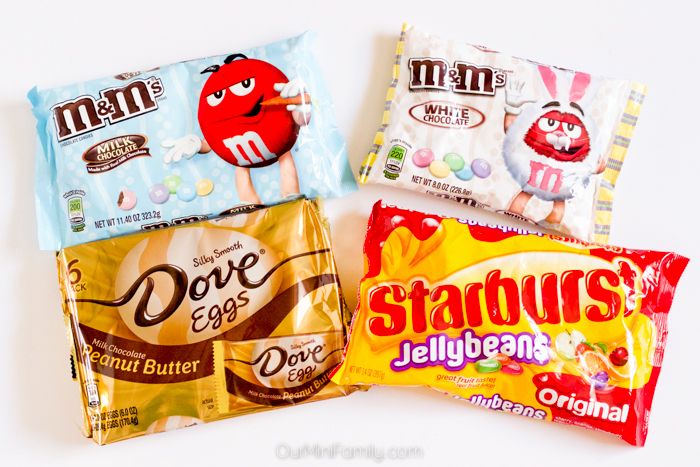 You can find the Easter packaging of the M&M’S® Milk Chocolate at Walmart, along with the Starburst® Jelly Beans, the M&M’S® White Chocolate, and the DOVE® Peanut Butter Egg. 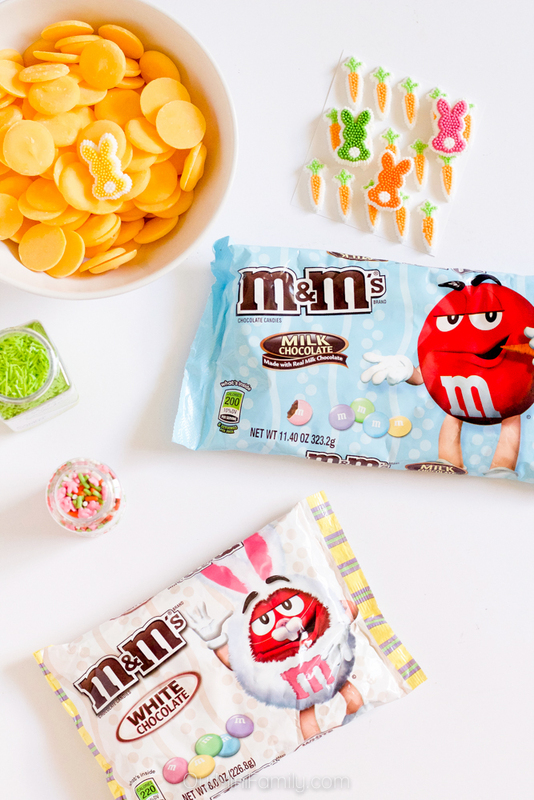 Both the DOVE® Peanut Butter Egg and the M&M’S® White Chocolate are NEW, and if you want to get your hands on the M&M’S® White Chocolate it's available exclusively at Walmart. 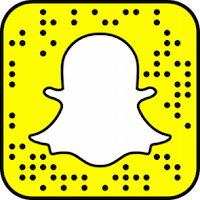 Click here to grab an exclusive Ibotta coupon while supplies last! Visit MyConfectionCorner.com for more inspiration! These are so cute!!! Perfect to make with older kids. Hope you like it, Janel! Simple and delicious! I love the colors it just screams spring! I love this! I cant wait to try these. Yes! Definitely the best candy--but Halloween is a close second for me when it comes to candy holidays! 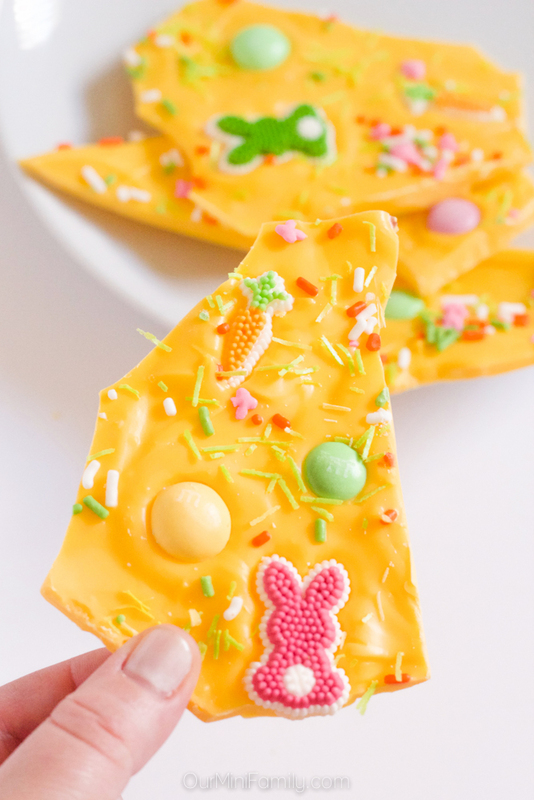 The bunny brittle looks fascinating!!! This is so adorable!! Definitely going to try! Brittle is always a crowd pleaser. 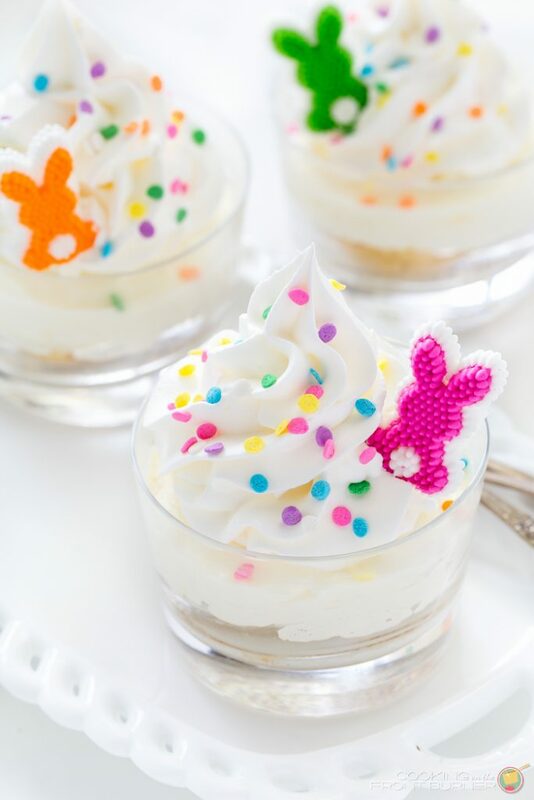 Super cute with the bunny candies. Yes I totally agree--everyone loves candy brittle or bark! And yes the bunnies are the cutest! Glad you like it! This is soooo dang cute. I think it would be super fun to make with my godkids. 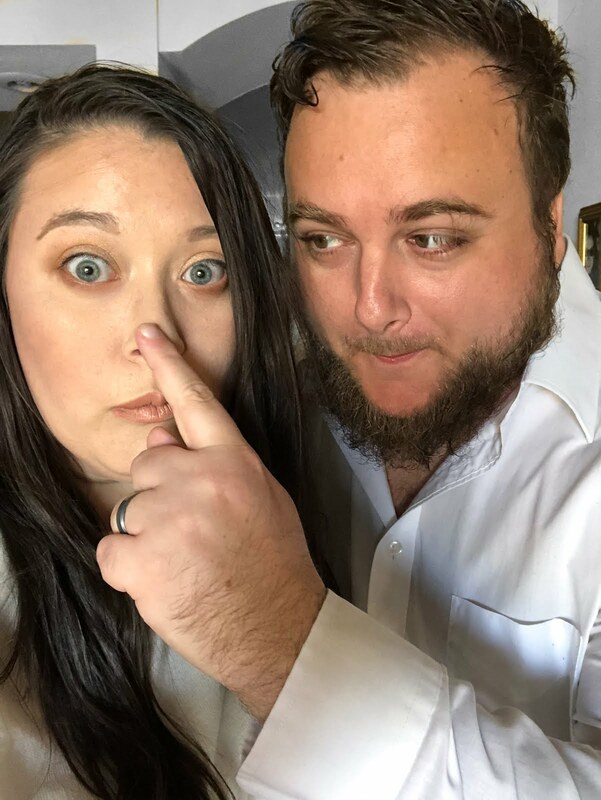 OhhhEmmmGeeee this is so stinkin' cute! A perfect Easter candy!! This is soooooooooooooooooooooooo adorable. Since it was white chocolate, I'm curious, was it REALLY sweet or just semi-sweet. Looks so cute either way. Especially love the bunnies in the brittle. Didn't know those existed. It was quite sweet with the white chocolate, so if you love sweet chocolate you're sure to enjoy it! And thanks! This looks like it would be fun to make with the kids.